No matter what type of vehicle you drive, the look of your car will dramatically improve with the installation of the perfect rims. Rims are the outer diameter of the wheel on which the inside edge of the tire is mounted. Rims imbue your car with a sense of style and help differentiate it from similar vehicles. Custom wheels are a lot more expensive than the standard varieties that come from the dealer. The more you are willing to pay, the more sophisticated your wheel can be. Nutek wheels – Made entirely in the United States, Nutek wheels cost over $6,000. The forged wheels are custom designed for uniqueness and style. The designs are creative, and the finish combinations usually sport two or three colors. Nutek wheels feature sophistication and innovation. They are available in different sizes and bolt patterns for trucks, SUVs, and passenger vehicles. Forgiato Estremo – Priced at nearly $6,000, Forgiato Estremos are three-piece forged wheels that are tailor-made based on the customer’s specifications. Customers have the option of choosing the concavity and convexity levels they prefer, which will be combined with the lips of their choice and their preferred shapes. The wheels are made using aircraft-grade aluminum. Customers can choose from brushed, carbon fiber, and paint finishes. Forgiato Basamento – Forgiato Basamento wheels, which sell for over $4,500, offer distinctive styling. The three-piece wheels are made from aircraft-grade aluminum, which is available in different forging options, such as step lip, extreme concave, and more. Lexani Forged – Selling at $4,000, these wheels are known for their intricate workmanship and appealing design. 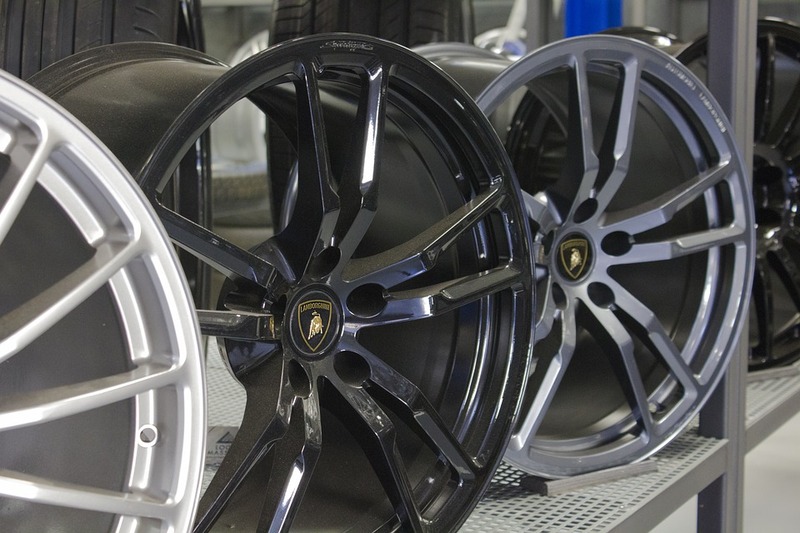 Using only the highest quality materials, Lexani Forged wheels will make your car stand out. Savini – Like the Lexanis, Savinis sell for roughly $4,000. They offer a three-piece forged construction with stylish angles and an aggressive look. The wheels are built with T6 aerospace aluminum precision and advanced construction techniques, resulting in low-weight but high-strength car rims that will suit any vehicle. Think of these luxury wheels as jewelry for your car. Few budgets can accommodate them, but there’s no denying that they make a powerful statement on the road.